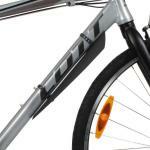 The Deflector FC50 Front Mudguard from Zefal is designed to mount to the downtube on your bike via two straps and requires no tools to fit. 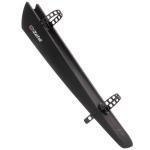 Suitable for most bikes with 26 inch or larger wheels, the Deflector FC50 has a 340mm long tapering blade that is 60mm wide at the top and flares out to 80mm at the bottom. 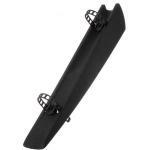 Made from polypropylene this is a nice lightweight mudguard and weighs in at only 62 grams. 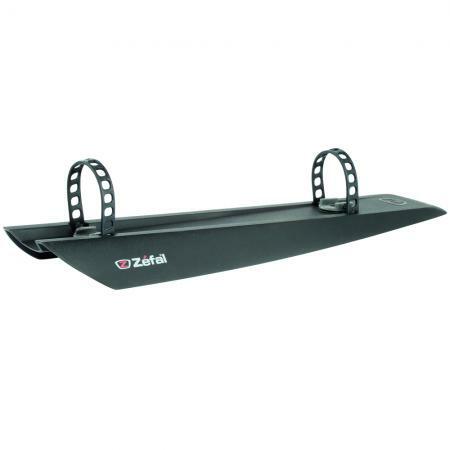 Also available as part of the Zefal Deflector C50 Mudguard Set which combines this mudguard with the Deflector RC50 Rear Mudguard.